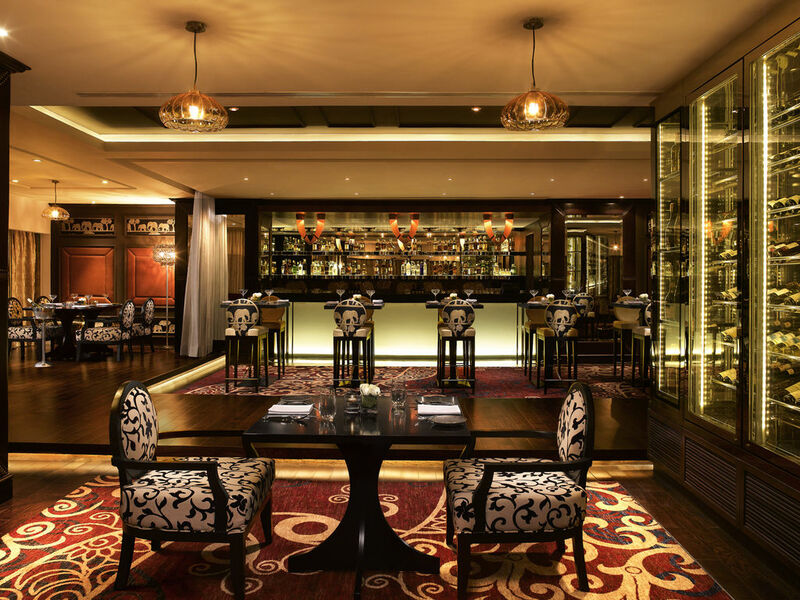 Classic and yet contemporary, Tuskers is an exciting and mysterious backdrop for the sense-awakening vegetarian menu, crafted by our talented chefs, melded with an inspired cocktail list and iconic design. 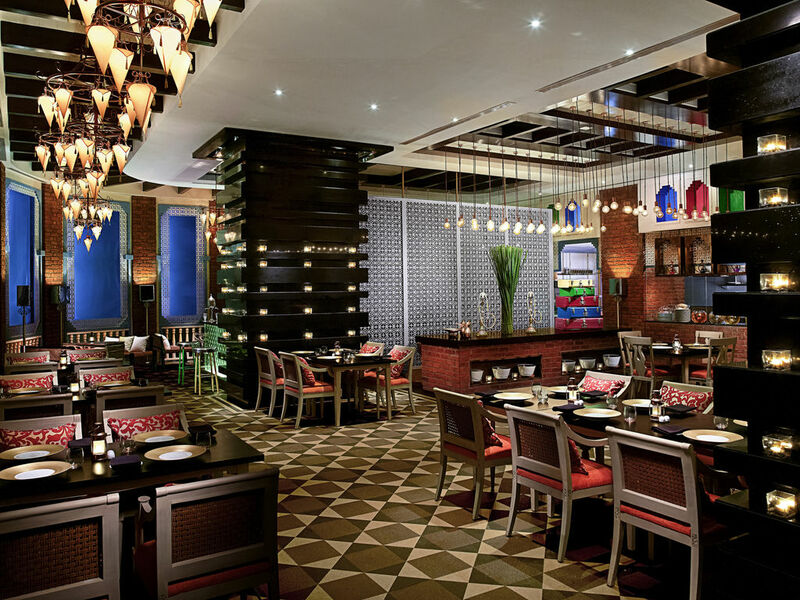 Serves Indian & International vegetarian cuisine. 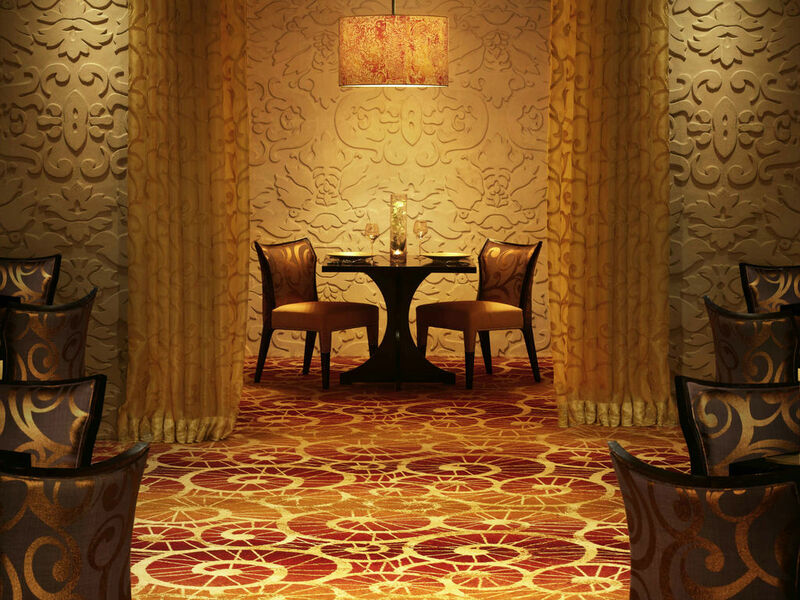 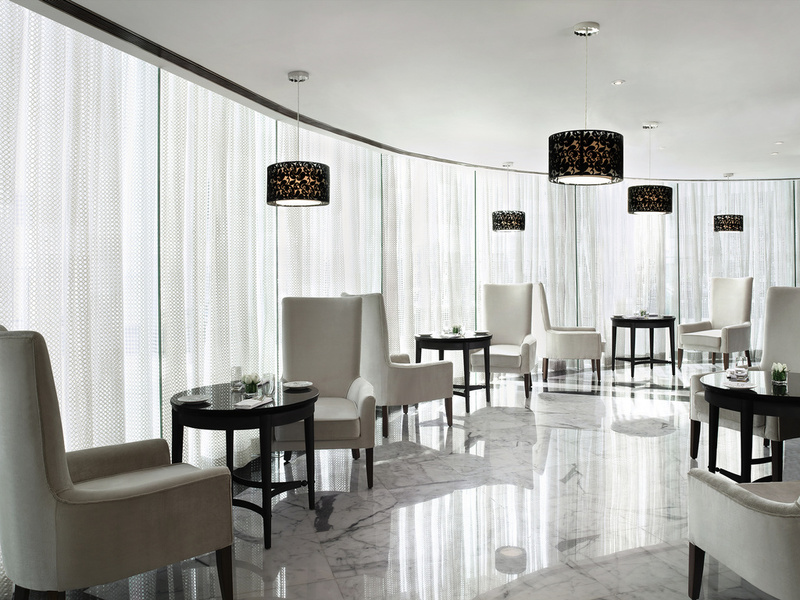 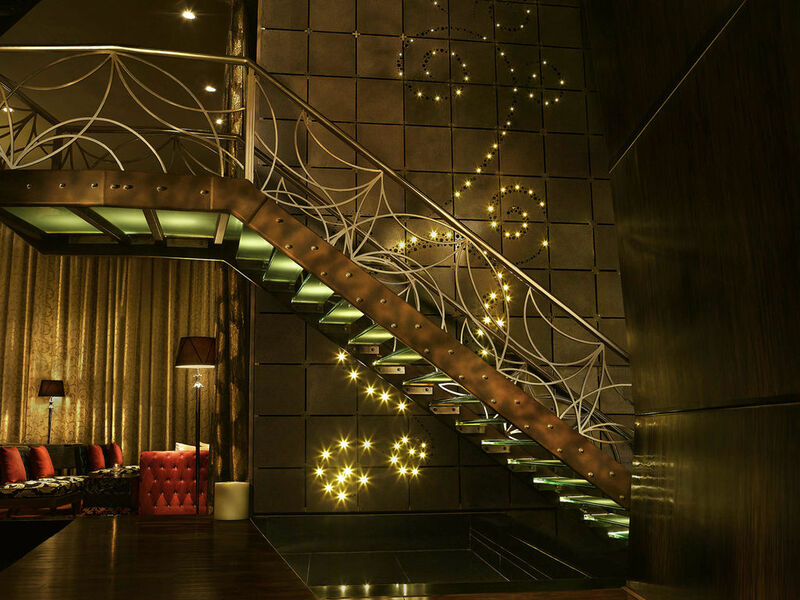 A Mumbai luxury hotel that reflects the modern character of a city soaring to new heights. 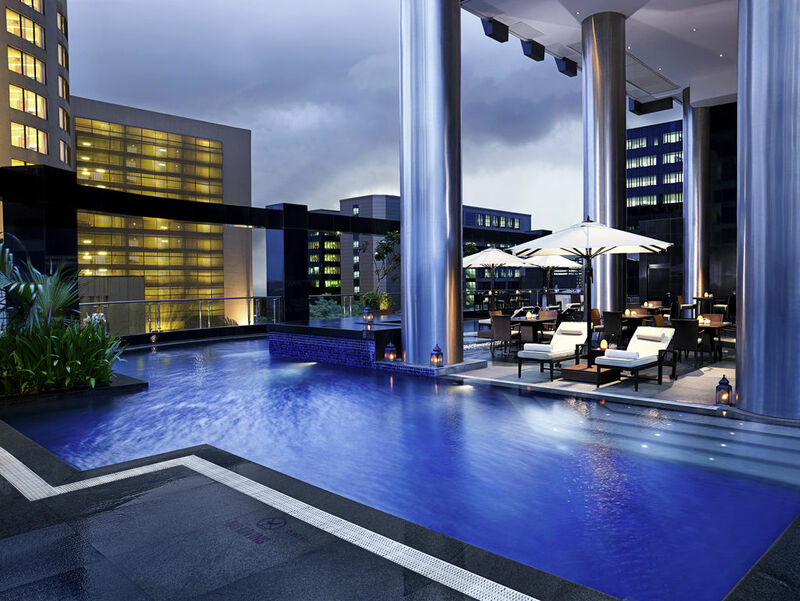 Sofitel Mumbai BKC enjoys a strategic location in Bandra Kurla Complex - BKC. 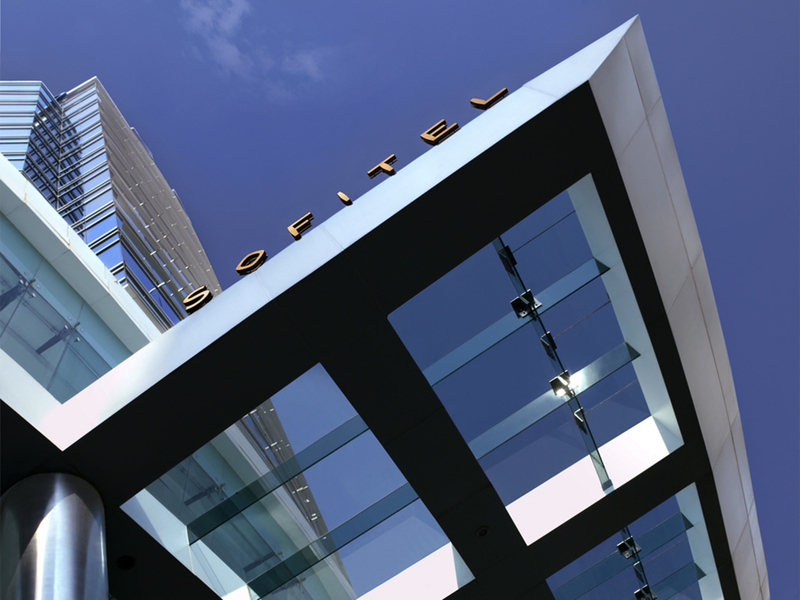 Stay in refined Sofitel style amidst the city's fast growing financial district.